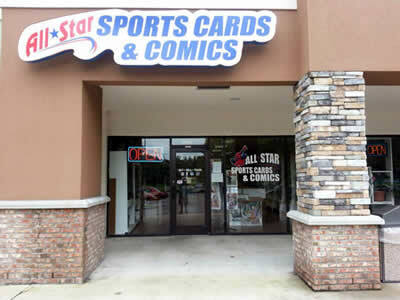 All Star Comics is located near The Home Depot off of Tower Road. Stop by and browse our large selection of vintage and modern comics. Wealso stock Magic The Gathering and Heroclix. We buy and sell cards, comics, toys, and other collectibles as well. Don't forget to check out our extensive ebay store as well.